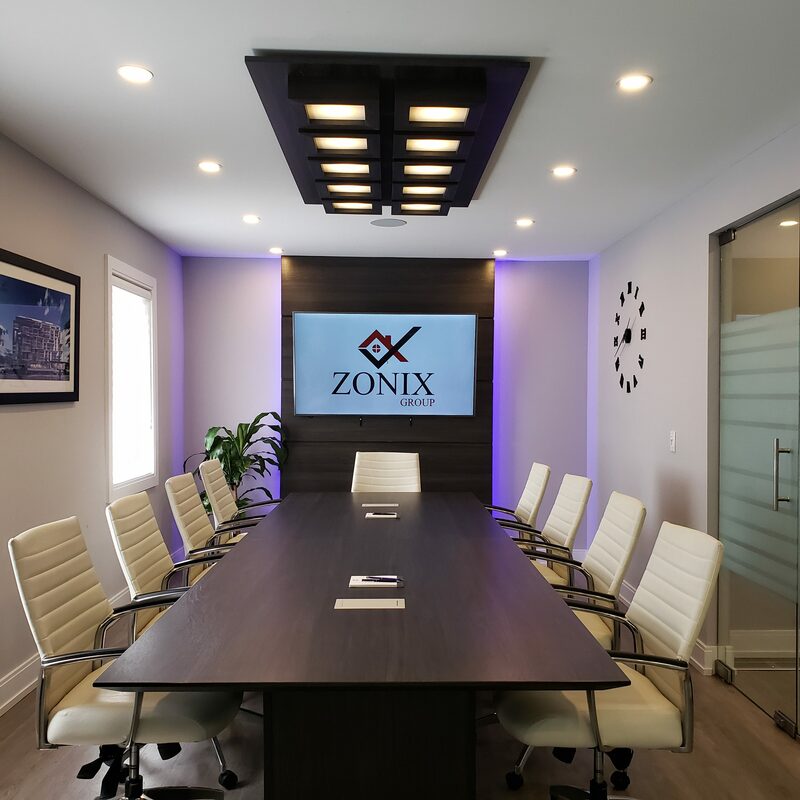 Zonix Group is a premier real estate developer and planner with extensive experience in projects across Canada, with a particular focus on Vancouver and Toronto’s robust real estate markets. Zonix Group leverages its operational expertise to guide strategic investments and achieve exceptional risk-weighted returns. To this end, we are an industry leader in land acquisition, assembly and planning. Through incisive assessment, valuation practices and hands-on project management, we ensure every project we undertake is a success for our stakeholders. Over the past 10 years Zonix Group has built a substantial portfolio. It spans detached and semi-detached homes, townhomes, stacked townhouses, and condominiums. Common amongst these unique projects is our commitment to working with, and building strong communities. Zonix Group recognizes that strong communities are the backbone of strong cities and provide unmatched stimulus for the economy. This is why we identify projects with the potential to build and strengthen communities, and turn them into investment opportunities with meaningful, value-added returns. Zonix Group serves as a catalyst for the development of strong communities, ensuring that they are developed and built with outstanding and enduring value. We do this by identifying incredible opportunities for our investors, and effectively managing these projects to ach the highest possible returns. Zonix Group identifies projects with potential for exponential growth, and realizes this potential for our investors through effective project management. An integral part of our process is leveraging our operational expertise with the relationships we have established with strategic partners in land development and planning. At Zonix Group we put our investors and the communities, at the forefront of everything we do.